I am guilty of loving the Oprah magazine…..a loyal reader for more than a decade! 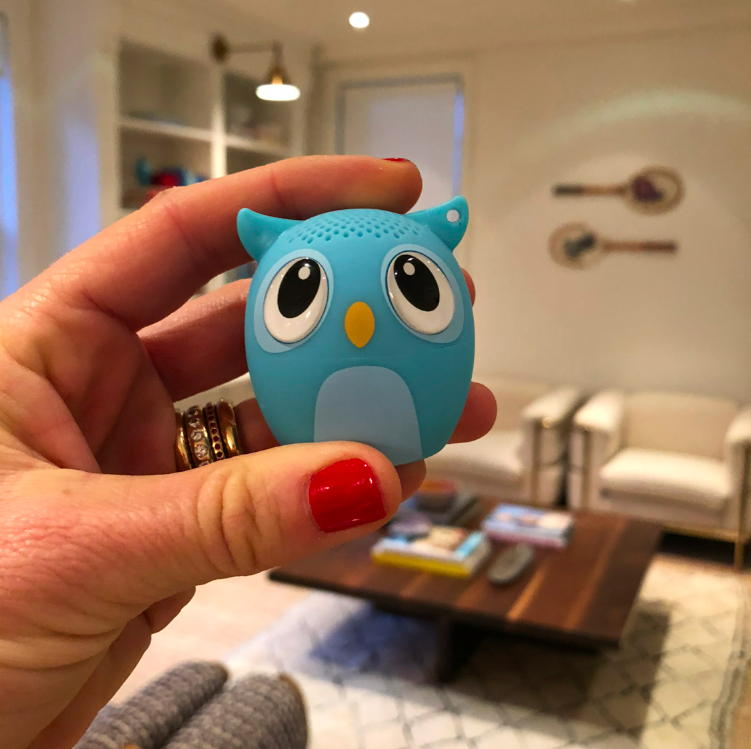 This past issue, she featured little animal speakers that connect via bluetooth to your phone. I decided to get them for the kids for the holidays, but of course had to check them out myself. And it is magic! Such a tiny little animal that makes such a good loud sound! 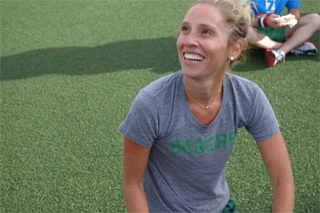 While the transition from summer to fall (and from Oregon to a New York State of Mind) is always a whirlwind, it has been especially so this year. 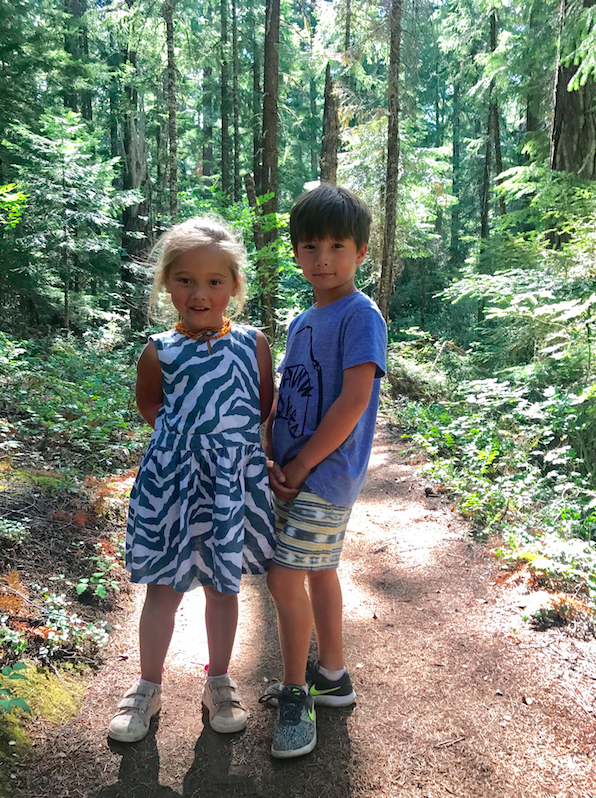 While Cruzzie started 2nd grade, Tusia started Kindergarten, which feels really symbolic. It seems like yesterday the kids were born, and WAM BAM, all of a sudden they are in elementary school. To say it is a wild ride is an understatement. I can’t believe how much they have grown (and therefore how old I *am*). 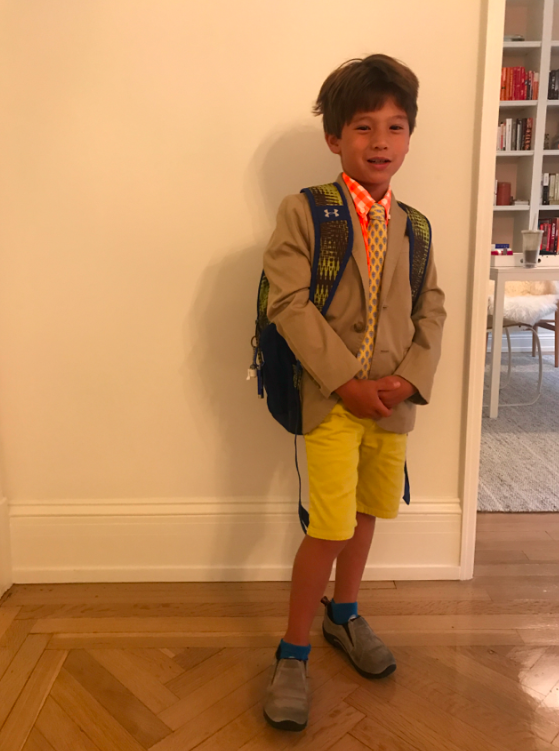 Cruzzie started 2nd grade on Wednesday. He has a uniform of coat and tie, but can wear anything. So of course, I bought him a NEON orange shirt, bright shorts, and a fun tie. Why not make a uniform full of pizazz and color? Last week, we jumped into the car and drove to Crater Lake. Although I had gone as a child, I didn’t remember my experience and the trip had been on my to-do-list for several years. This year, I was determined to make it happen, and despite the long car ride (Thanks Pups for being our driver), it was INCREDIBLE. A MUST SEE. A MUST GO TO. A MUST A MUST A MUST. On our drive South, we stopped at Watson Falls, for a quick hike and lunch pit stop. Oregon always blows me away with its natural beauty and divine power. We were all mesmerized with the water, the green, and Mother Earth. Last Fall when I visited Portland, Oregon for my sister’s wedding, I came across the hippest, cutest modern home decor store, Woonwinkel. Even though we were in the midst of our massive renovation, I wanted to buy everything in the store for the new house. I couldn’t justify buying a lot of the items (where to store them for 8 months?) 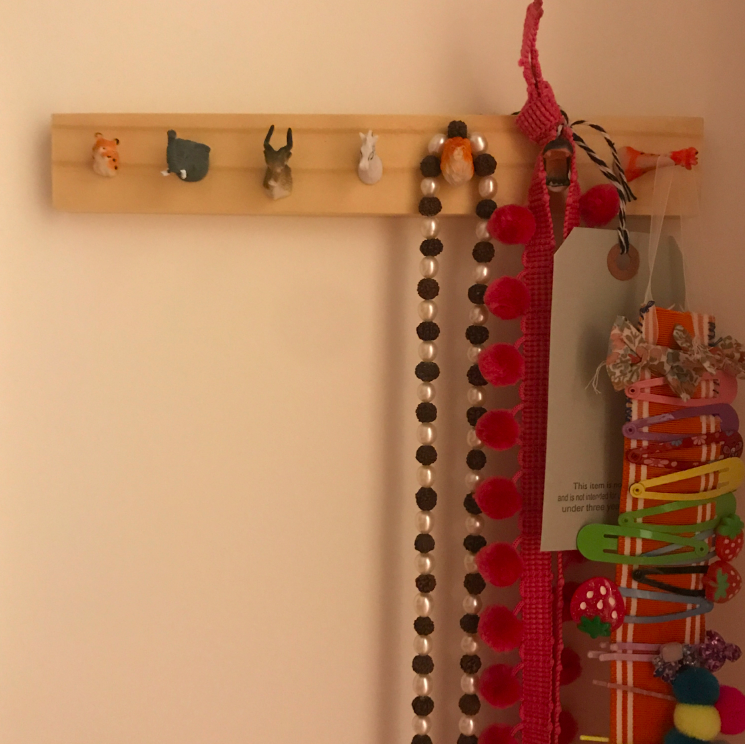 but I couldn’t pass up this necklace holder for my daughter’s room. I lugged it around for several months, and finally got around to hanging it up. And I couldn’t be any happier! 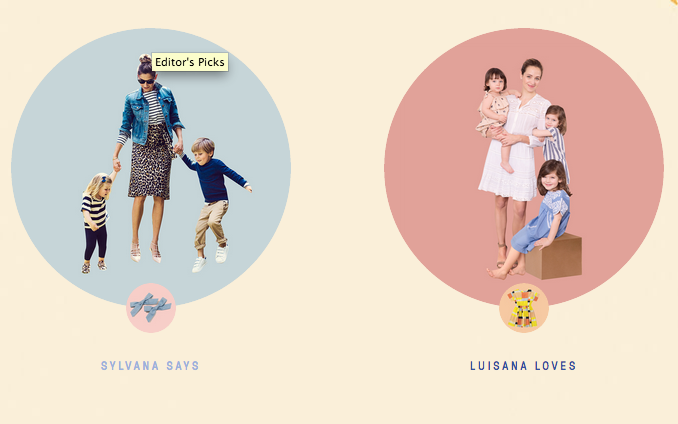 I have a range of favorite kid clothing: from beautiful-fancy-pants-super-expensive Bonpoint, to cheap-and-trendy Zara. In addition to those retailers, here are some more obscure brands for kids clothes that I currently love and shop. 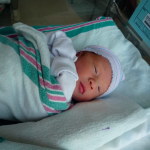 (And sorry in advance for the photos….although I think my kids are super cute, they are not models, so no judgements). Hip, California cool style. What is not to love? Fun summer clothing for the kids. This shirt is currently Cruzzie’s favorite. It is super soft and comfortable with a good message. I have been a big fan of Roberta Roller Rabbit since my son was born seven years ago. 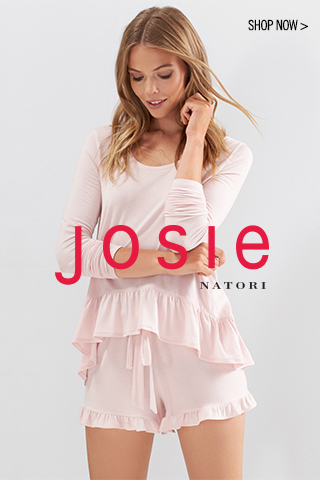 The kids and I love the prints, the softness, and the ease of the pajamas. Additionally, all our master bedroom bedding is from RRR as well. 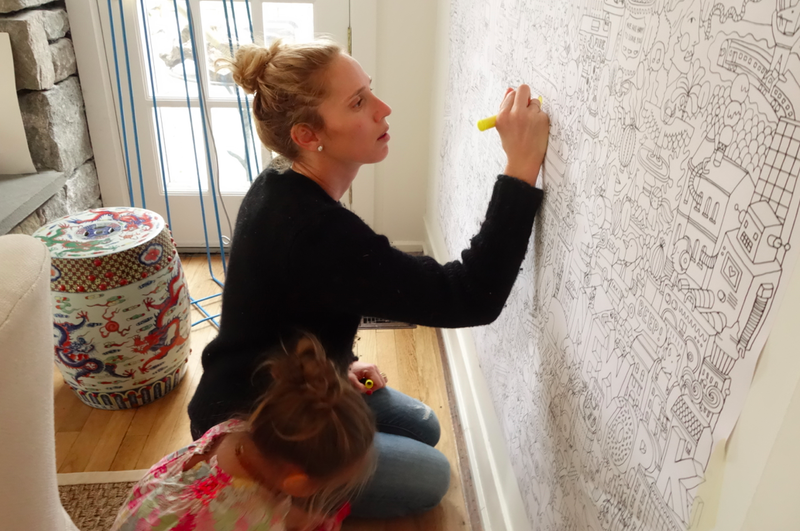 I had the opportunity to interview Roberta Freymann, Founder and President of the company, along with her team at Roberta Roller Rabbit, so please read on for more on the company! My kids almost exclusively wear Roberta Roller Rabbit pajamas. Here, in this sunset picture in Mexico, Cruzzie is wearing one of his many pairs. Introduced by a good friend, I had the privilege of meeting Jordan Rhodes, the creator of the website Glimpse Guides. The website shares Jordan’s travel finds, reports on current fashion for children and adults, and provides a wide variety of travel tips for families. 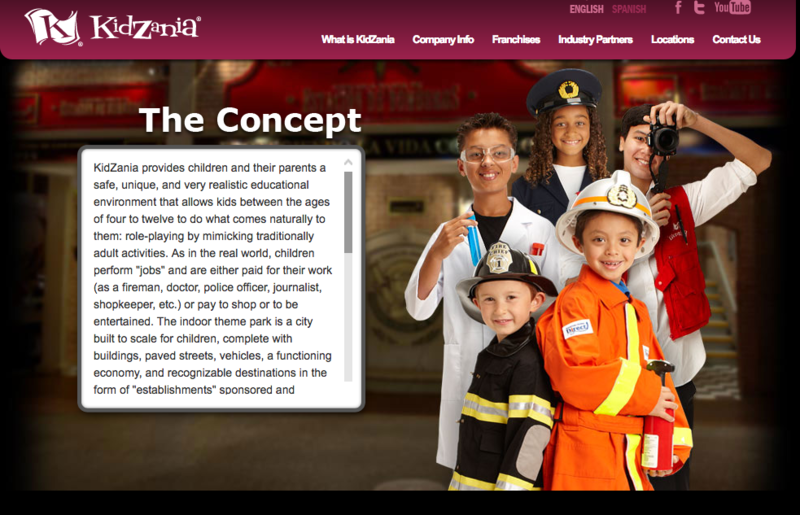 It is a great resource when booking trips with kids. (She also featured my tips on traveling in Paris… take a look here). As a mother of two (with the third on the way! ), Jordan manages to visit, write, and post inspirational and helpful content — thank you so much! 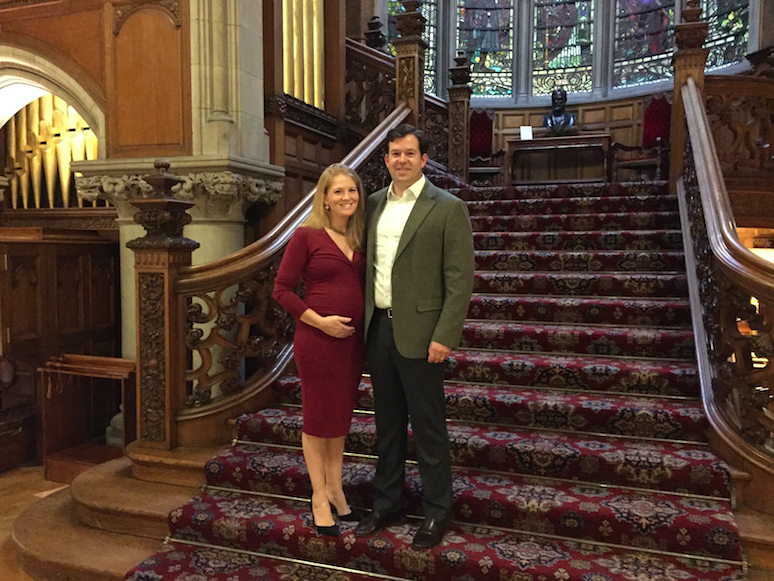 Jordan (pregnant with her third child) and her husband this past Fall in Skibo Castle in Scotland. Her family loves Scotland as there are so many outdoor activities for all ages, and the beautiful, remote landscape is unrivaled. 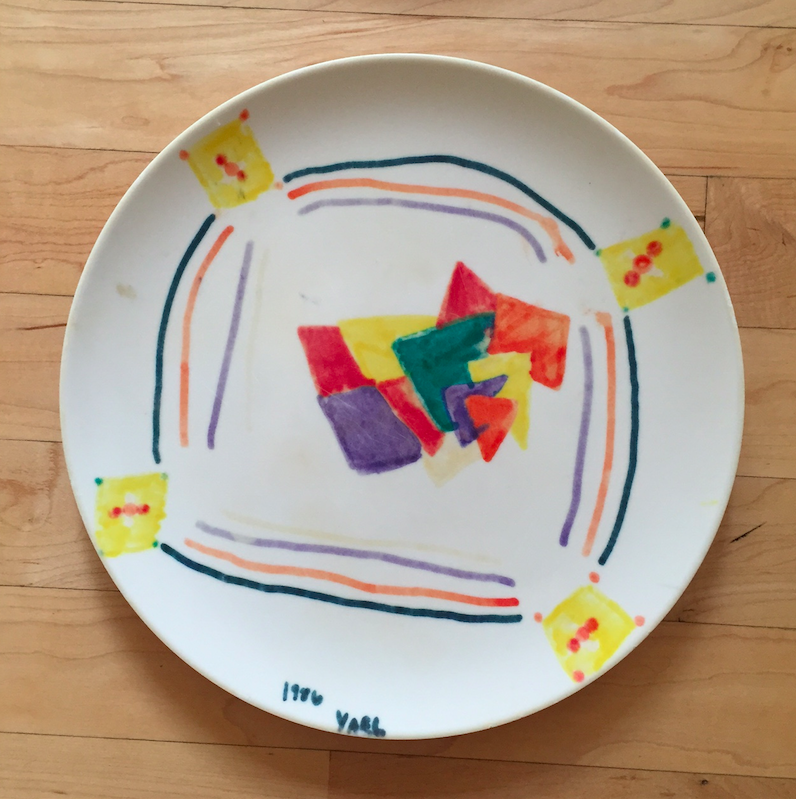 As a kid, I made my own personalized designed plates. I have such fond memories of drawing them with my brother and our friends. Even now during the summers, my parents pull out those same plates so our kids can use them. I love my summers with my parents in Eugene. 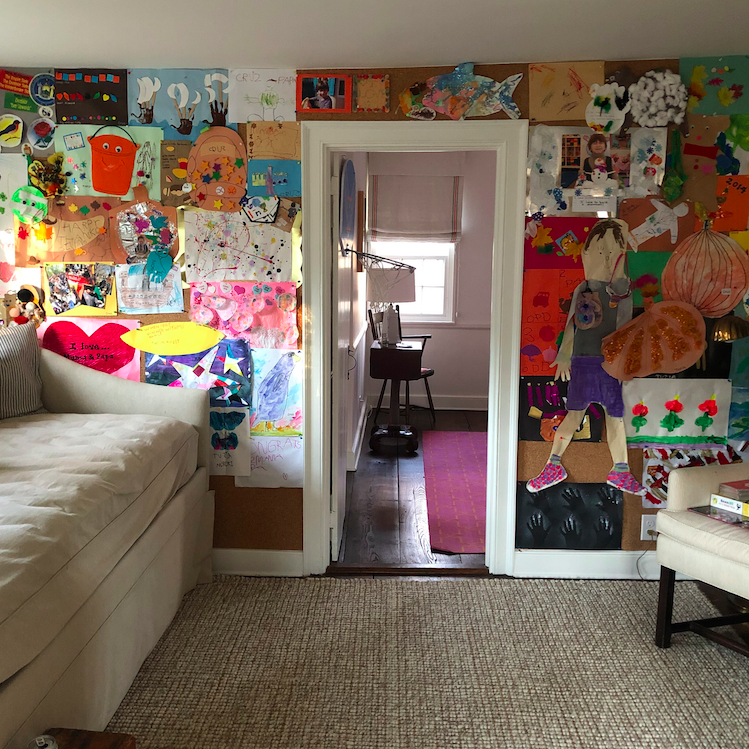 It couldn’t be any different than our routine in New York, and I love the change of pace both for me and for our family. Not very glamorous or fashionable or social; but very nature-centered, kids focused, with lots of fresh air. Take a look. 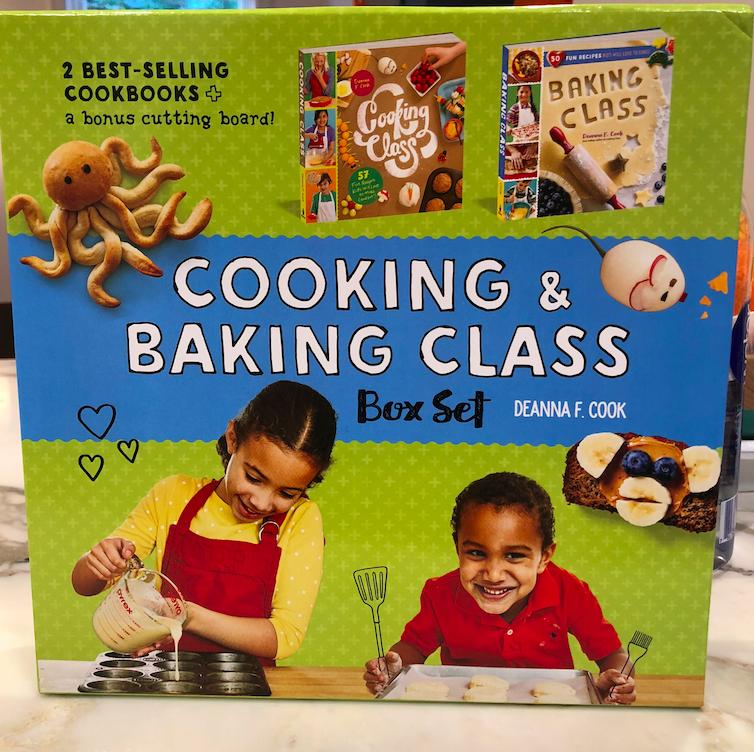 Trips to the grocery store…who knew that they could be so exciting? And who knew I needed to go most days? 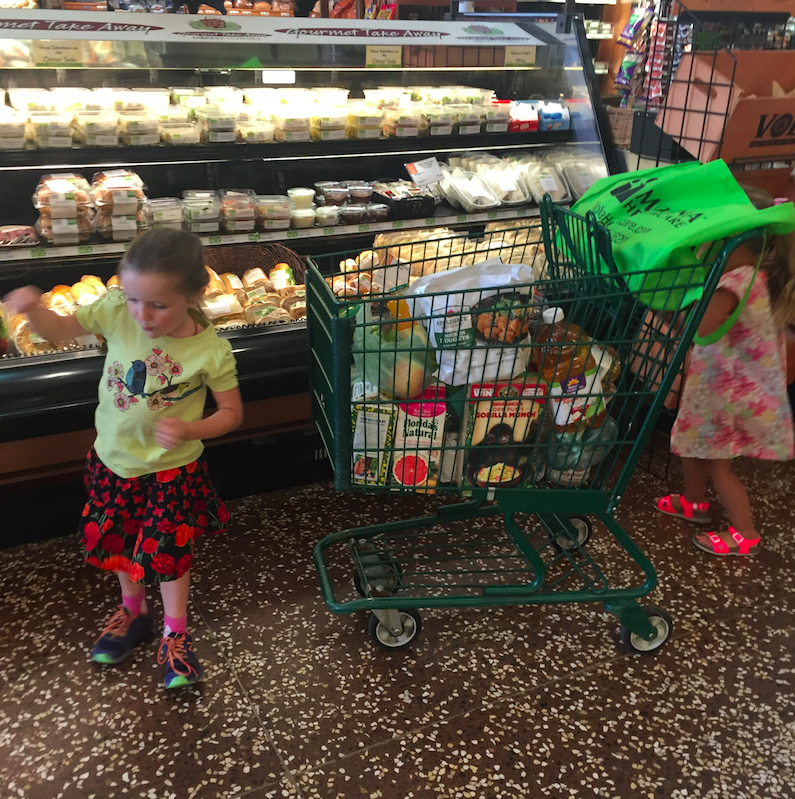 (Her cousin Nadia is pictured – Toosh is hiding behind the grocery cart). 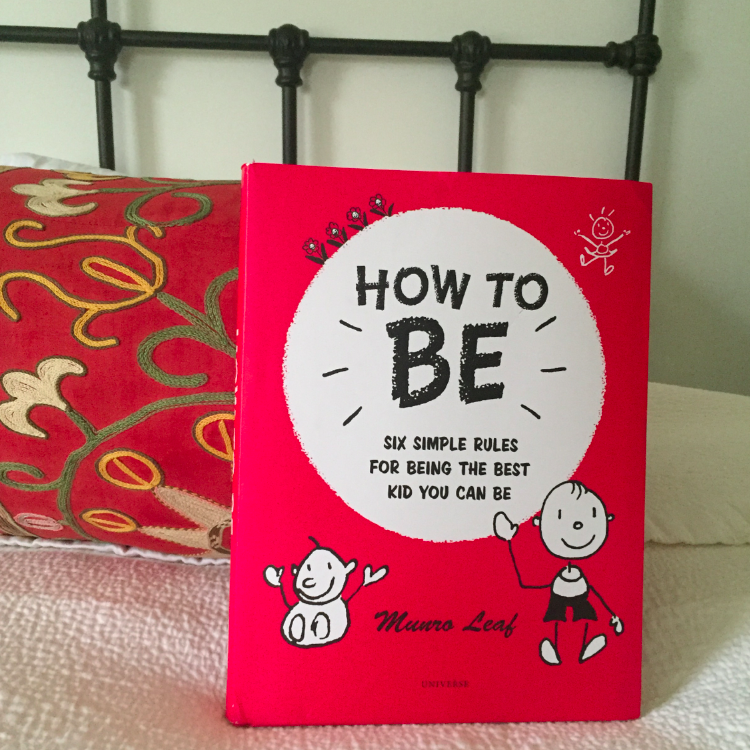 So far this summer, I have failed at most of my motherly duties of teaching my kids how to: (1) tie their shoes (big fail), (2) do their school summer math workbook (I am a nagging Jewish mother, my GOD, I want to punch MYSELF), (3) become a self-sufficient swimmer (the fact my younger Toosh is in the water at all is a huge success), (4) ride a two-wheel bike (what was I thinking – at least I succeeded last summer with Cruz), etc….the list goes on and on of what I have failed at. 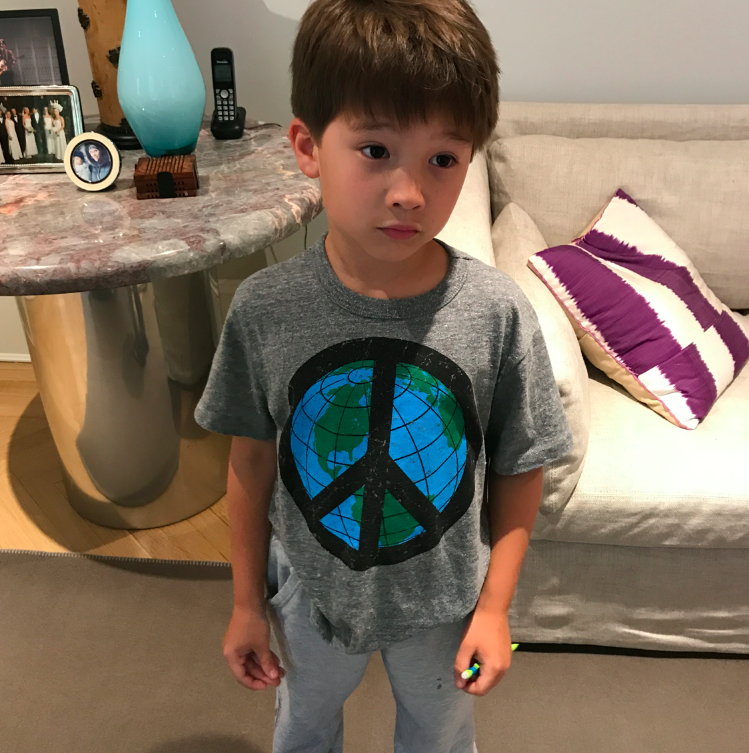 The one thing that I feel proud of in regards to my mothering is having the difficult conversation about race, religion, injustice, and the world current events with my kids. The thoughts and conversations have been far from perfect, but they have been a start. Although at times it feels rather forced or weird, it is a dialogue that we want to have with our kids. They are mixed children, in terms of religion, race, and culture, and we want them to see the world as a WHOLE. With the tragedies occurring in our world / country with race relations, it is imperative that we have real conversations about what is happening. 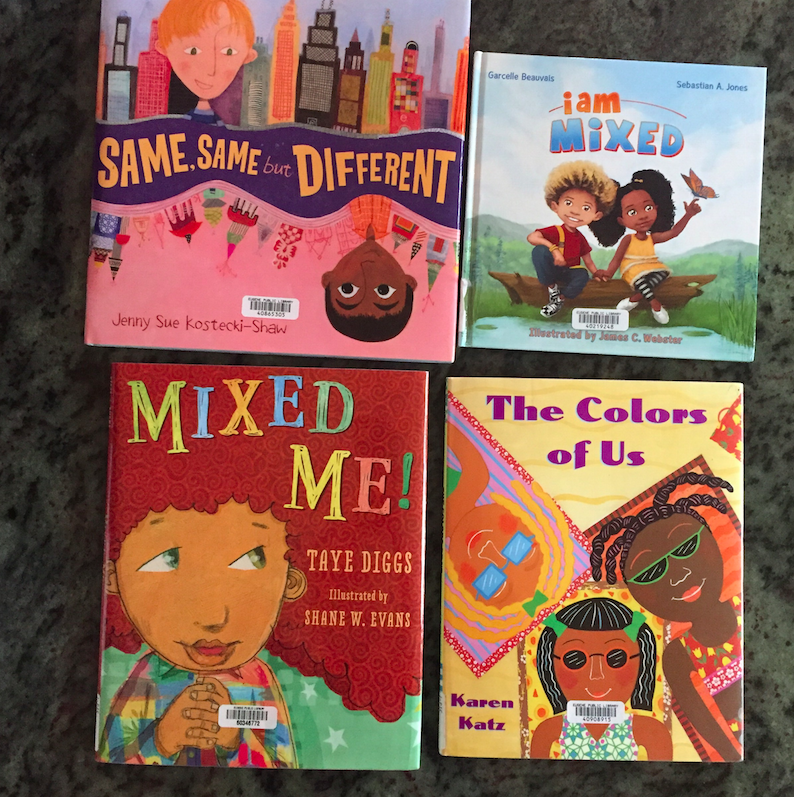 I recently found four books (at the library) that have been helpful with our daily conversations; I want the kids to understand that even though people may look different or have different traditions, they are the same, and should be treated with the same amount of kindness. Also, here is an interesting article on how to talk to your children about race (from last year, but still relevant). Saddened.. yet again.. by another mass tragedy. France is incredibly close to my heart as I spent all my summers going up with my French exchange family and try to go back as often as I can. I am sad for all of the victims, and for humanity. Let me count the ways that I love the West Coast: 1) Oregon 2) California 3) Washington. 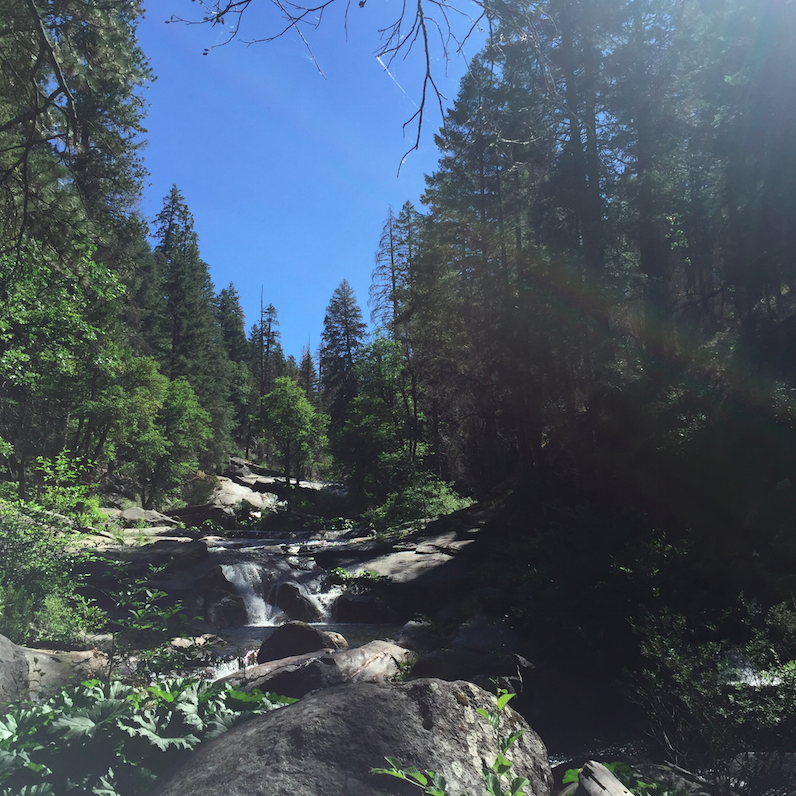 This past week, we traveled to Yosemite with Stanford Classmates where we lounged, hiked, made smores, laughed, swam, and simply enjoyed the simplicity of the California Nature. AHHHHHH California. Yosemite National Park is known for its waterfalls, meadows, giant sequoias, and vast wildnerness. This is a photo from our hike on Day 1. It was an easy hike yet truly beautiful, surrounded by trees, water, and waterfalls. 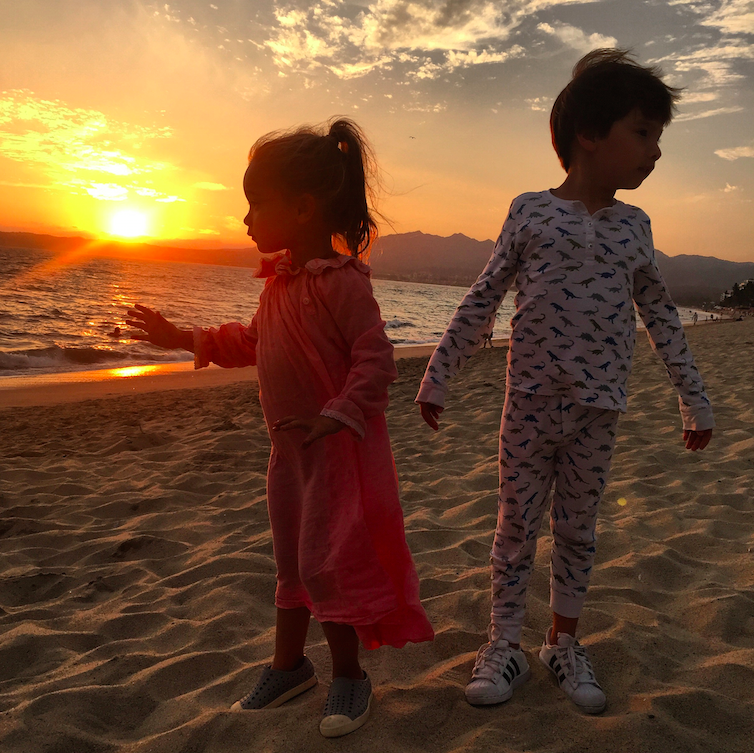 Here are traveling tips when going abroad to Europe with kids (I need tips from you all on how to bring kids to Asia — GASP SWEAT GULP….6 months away and so nervous). I’m back from a whirlwind mother-son-Paris-adventure with Cruzzie, and I am more tired, jet-lagged, exhausted, and yet more full, cultured, and educated than I ever knew was possible. 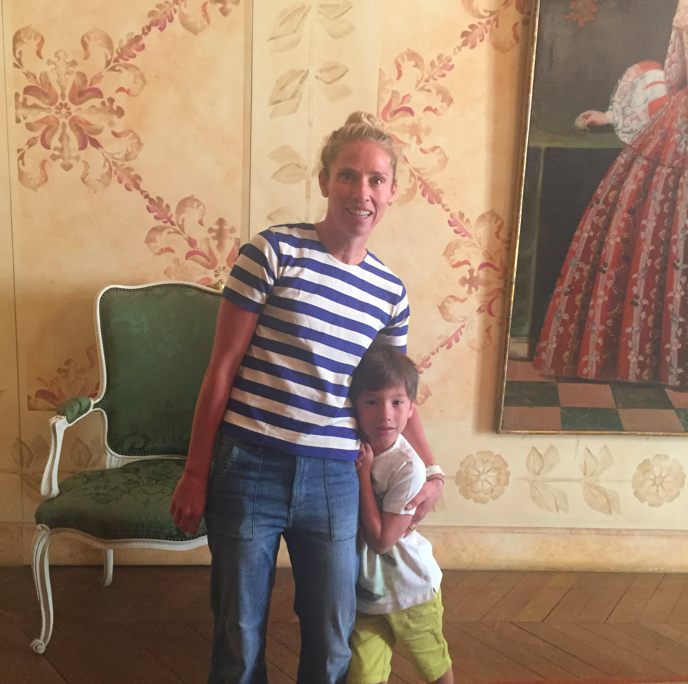 Who knew that a trip to Paris with a 6.5 year old would be so difficult and yet so rewarding! Currently, I feel like I could write a book (a best selling book, too!) 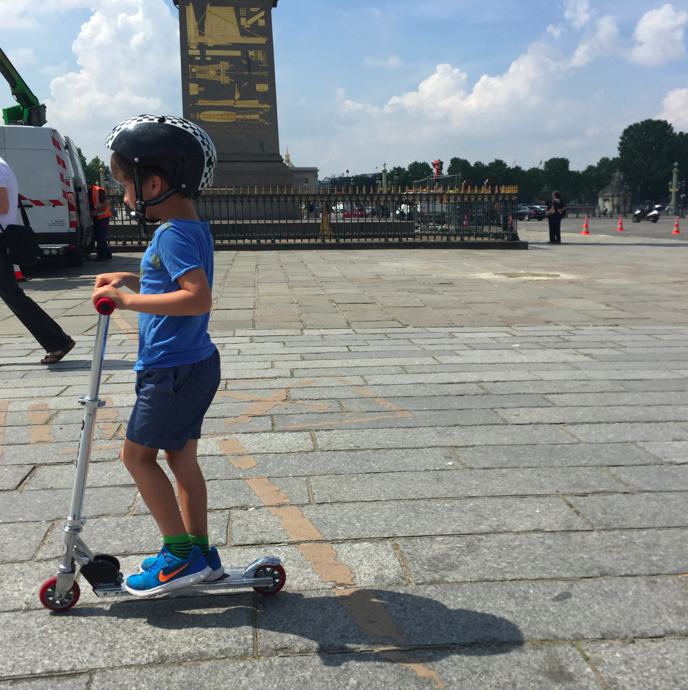 about what to do in Paris with children….and I *also* feel like I could pass out from being up for 40 hours straight-and-traveling-across-the-Altantic-WITH-child. 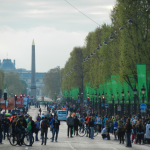 So come back on Wednesday for a 5 day guide for Parent-Child-trips-to-Paris, and until then…. 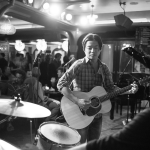 Paris Guide Coming to the JGB soon! 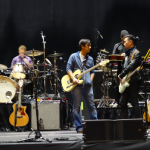 On my recent trip to Paris (I know, I can’t stop…..sorry! ), I stopped in to Colette, the hip retail store that curates the newest and coolest looks, items, clothing.. everything. When we first walked in, there was a huge group of people looking at sunglasses, so I knew there was something special to check out. See Concept, a Parisian glasses company, founded in 2010 by a trio of designers from Lyon, France, is a line of chic, ready-to-wear eyeglasses at an accessible price. They offer a range of colors and stylish styles that flatter all face shapes. 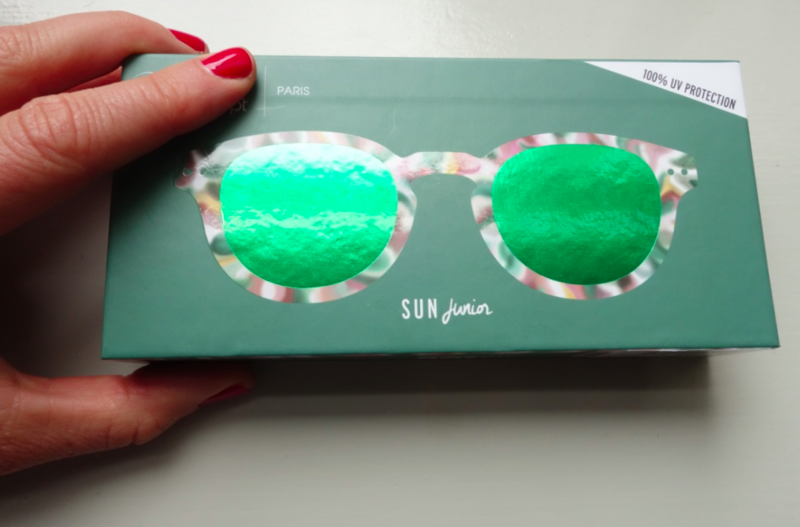 And they don’t just make men’s / women’s glasses, but also juniors, too. Gucci. Bright, red, flashy. HELLO book of all books. Plastic cups; not very glamorous sounding, but trust me these will CHANGE YOUR LIFE. My best friend, Amy (who by the way, introduces me to 99% of what is cool / hot / hip / trendy / important), told me about them several years ago, but my reaction was “HUH WHAT?? PLASTIC CUPS, WHO CARES?” but then, as always, I listened to her (she = always right and in the know), so I bought them. And sure enough, they *changed* my life. 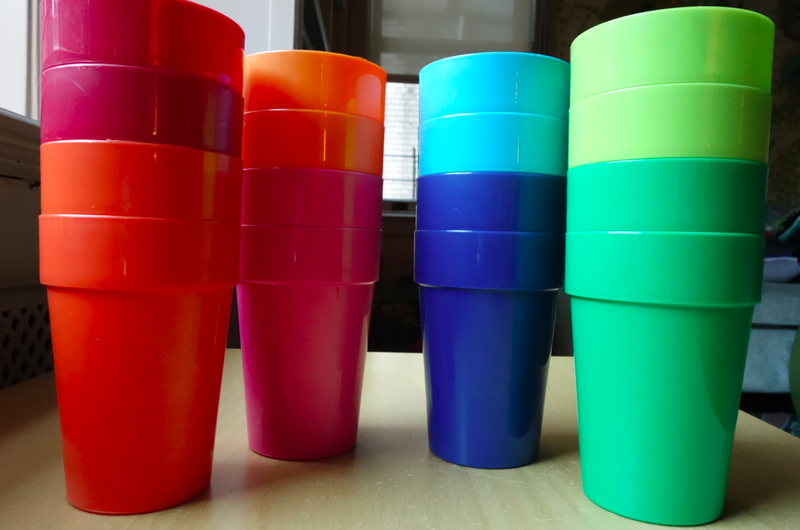 Dramatic, but 13 bucks and you get 16 cups; all super cheery and colorful. You do the math, but I think that is a pretty good deal. 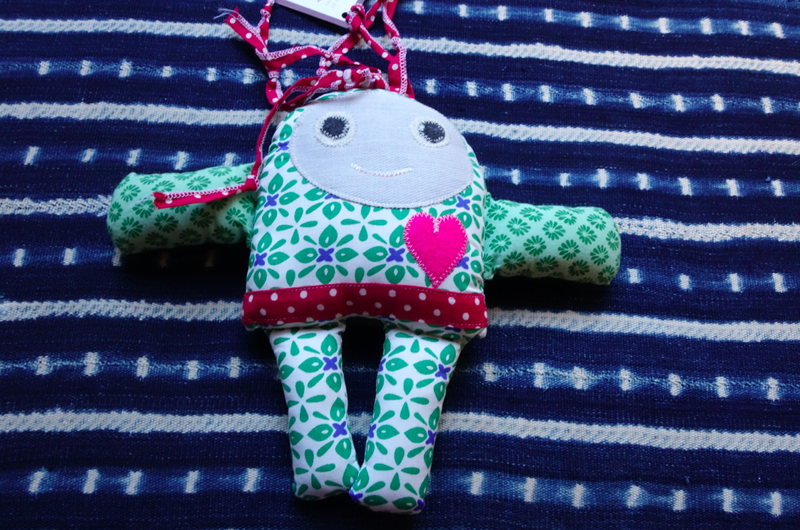 As a member of the tribe, it is with great excitement that I introduce Jaffa Dolls, a company based in Israel in which Jewish and Arab women come together to make dolls by hand. Especially during a time when politics are getting OUT OF CONTROL, it is the perfect time to introduce a product that supports co-existence and unity, not discrimination and racism. Jaffa Dolls support WOMEN and PEACE between two ethnic groups. Peace and women — double your pleasure, double your fun. And to top it off, the dolls are unique, cute, and happy. I had the privilege of sitting down with good friend, Laura Newmark (also the wife of $2 bill Matt), who is the US Distributor of Jaffa Dolls. Read on to find out about this new venture. Thanks, Laura! Don’t you love how small the world is and how everyone is connected somehow and someway? 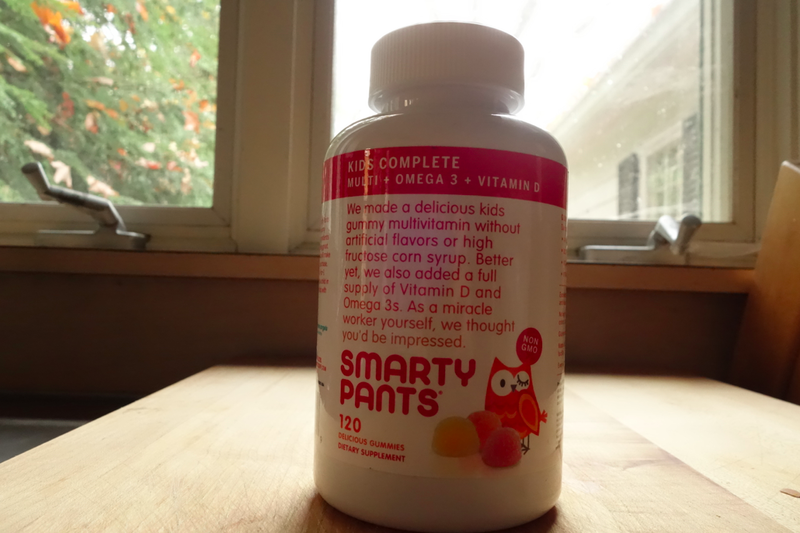 Well, lo and behold, I recently was introduced to the CEO of my newest find and obsession, Smarty Pants Vitamins. I first came across them at the Chicago Marathon, where they placed a sample of their vitamins in the goody bag from the race expo. Upon trial (I love freebies with good marketing and packaging), I was hooked! These vitamins are delicious, smart, and healthy. 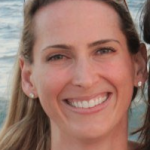 Read more to find out about the company from the founder and CEO, Courtney! Thank you, Courtney! Smarty Pants: First grabbed me by the packaging, and then won me over by the taste, health benefits, and the company itself. One of my favorite events in the Big Apple is the New York City Marathon. There is a buzz, energy, and pride that fills the city air. 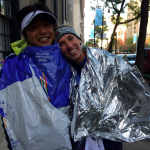 I cry, I smile, I weep, and I am just so happy for all the runners and finishers! And this year, it fell the day after Halloween, making it a BIG weekend for kids and adults. A memorable, fun, and inspiring weekend. 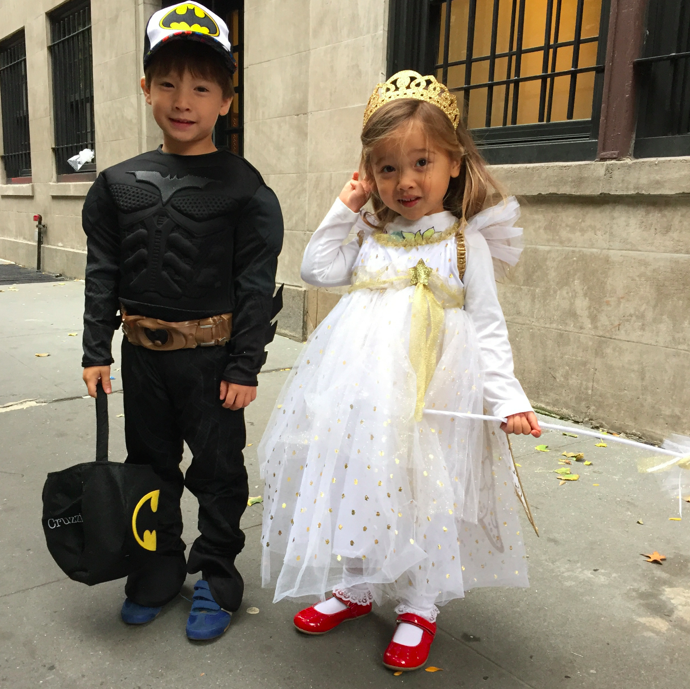 Snow Fairy Princess and Hipster Batman brother. (Neither of the shoes are an official part of their costume). 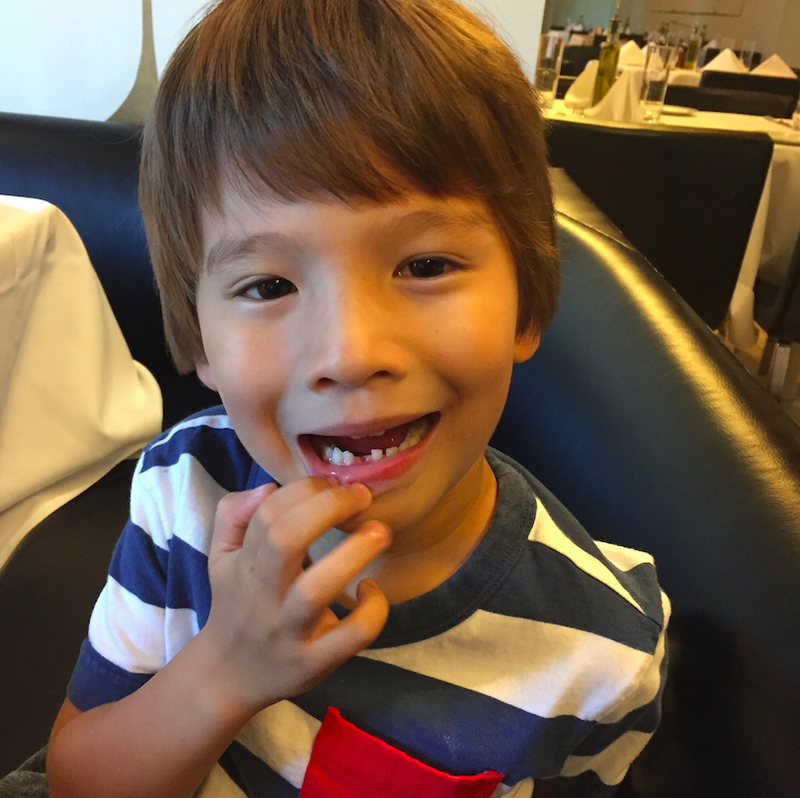 And so it happened……my (soon-to-be-6-year-old) son lost his first tooth this past Sunday.